Allison specialises in leadership development, workplace mediation, executive coaching, business planning and strategy, and team-building. She is passionate about facilitating the growth and performance of leaders and managers. As a Non Exec Director she will often bring this experience into play when advising clients on good governance practice. She attended a course for Non Exec Directors with the Institute of Directors. 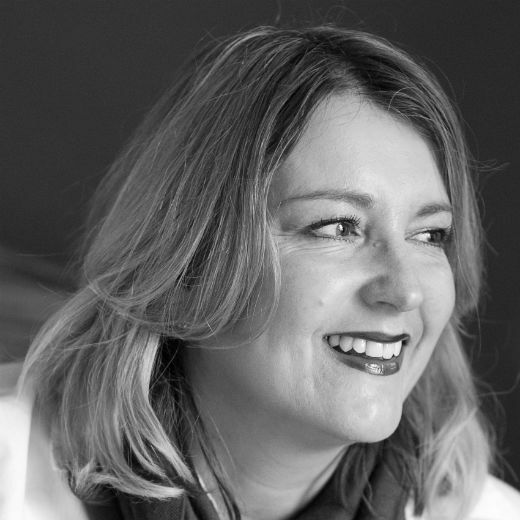 Allison is accredited and qualified as a mediator, NLP practitioner and an AoEC qualified Executive Coach. She is also licensed to use the Myers Briggs Type Indicator tool. Allison keeps her professional practice up to date and recently undertook a practitioner qualification in applied neuroscience, brain and behaviour change with ITS. Allison has over 20 years’ experience in the private, public and third sector, most recently as Group Head of HR and OD for Accord. She has a track record of delivering results and demonstrating real returns on investment through innovative practice using award winning methods. She focuses on continuous improvement and finding ways to lead change effectively so that leaders can sustain the improvements they envisaged. She is a core part of the advisory team at the National Centre for Strategic Leadership, and Deputy Director of the CMI Accreditation Centre. She is accredited to be on the panel as an executive coach for two Russell Group Universities’ leadership teams and a bank. Allison has been a professional mentor at Aston Business School. She has held an officers commission in the RAF VRT, and has been on the Independent Monitoring Board of a prison. She is Chair of a Committee of a Housing Association and in her spare time she’s built a 90% scale Supermarine Spitfire approved to fly, with a small syndicate of like minded people.